2. 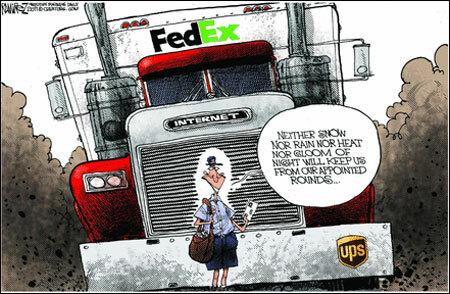 Do you agree with the cartoonist’s assertion that private companies and the internet will replace the necessity of the postal service? Explain your answer.